This packaging design concept was made as a school assignment. 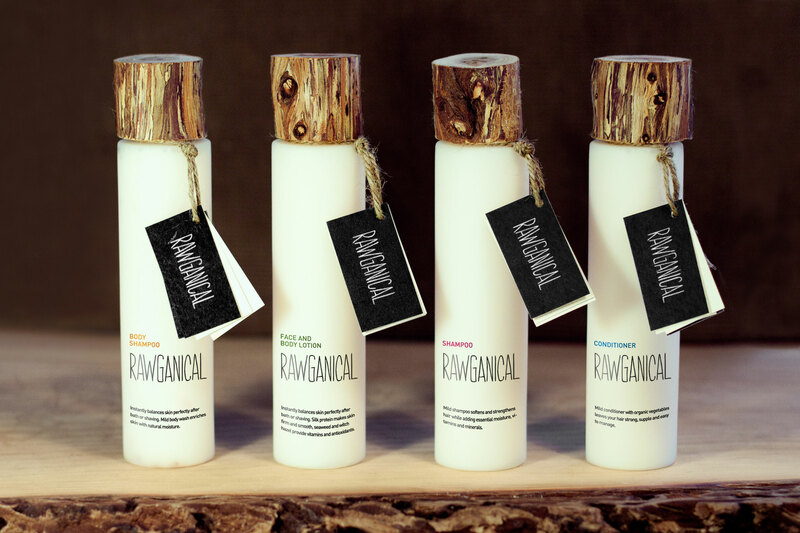 The task was to design a new line of four organic products for luxurious wellness hotels in the Scandinavian marked. 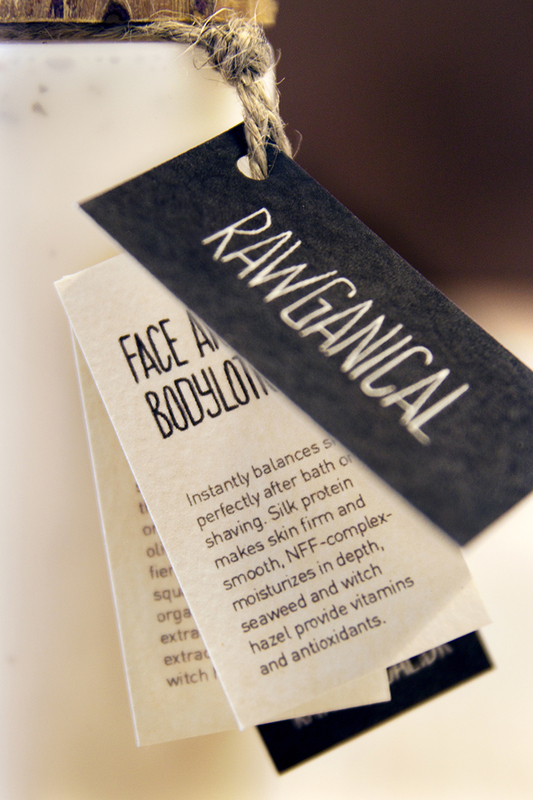 They also had to come up with a brand name and chose 'Rawganical' which reflects the product's qualities and values. The minimalistic designed bottle make a good contrast to the really raw and neat wooden lid. 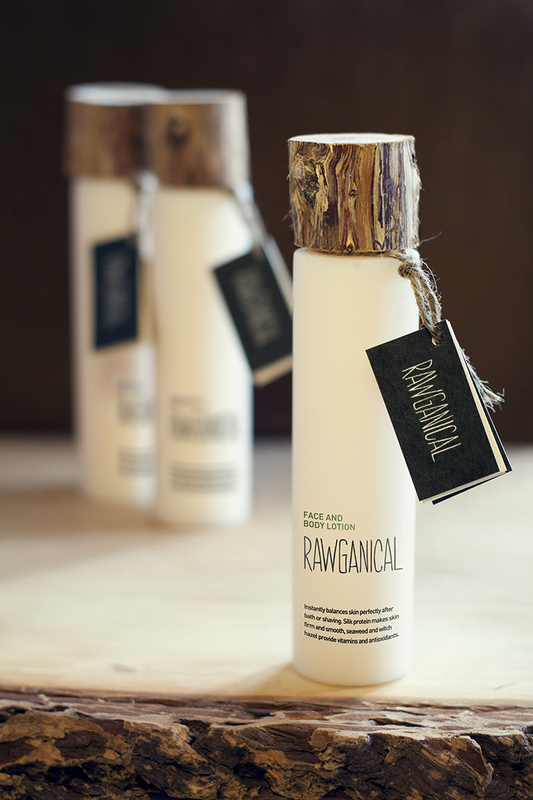 The packaging goes well with the interior of the hotels and the organic content inside the bottle. For optimal use, the lid is designed so thatthe bottle can be turned upside down.